Wanting to get into a scrape? Scraping solutions most stubborn residues to the care of the most sensitive surfaces. 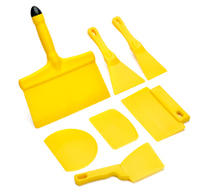 KsPrism's food contact approved plastic and stainless steel scraper/spatula range comprises nearly 20 designs, in many different sizes, in up to 11 colours. 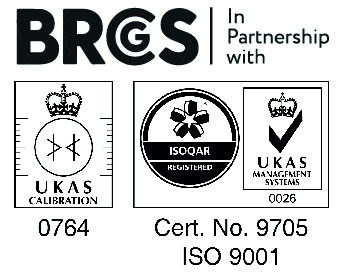 Both food contact approved polypropylene and stainless steel scrapers are available in flexible and rigid styles - choose to suit your application. Consider the P9124 heat resistant spatula, capable of working on surfaces up to 200°C, or the P6134 3-directional scraper designed by Austrian Craft Bakers for the ultimate performance on varying profiles! 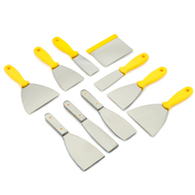 From food scrapers to floor spatulas/scrapers in both food grade plastic and stainless steel, no manufacturer provides as much choice, readily available from stock, as Klipspringer. 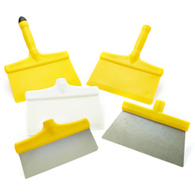 Need help identifying which scraper is best suited to your requirements? Call 01473 461800 today.